I am delighted to share our first post on birth today, by a woman whose work I fell in love with the moment I discovered it: Jane Hardwicke Collings. Her words speak deeply to my soul – and I hope they do to yours too! Be sure to take a few minutes to watch her video, below – to hear about birth on a whole other level than that which our culture currently admits. And you, dear woman, how birth has impacted on your understanding of what it means to be a woman? I would love to hear from you in the comments section below. Birth initiated me into the Women’s Mysteries and introduced me to Goddess, as it does for so many women. As a young midwife during my hospital training I was shocked by what was going on – institutionalised abuse on women masquerading as safety. 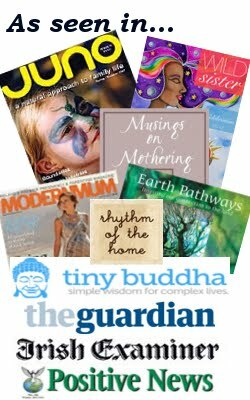 I left the ‘system’, unable to participate in the unconscious perpetuation of violence at birth, and became a homebirth midwife, and my learning really started. First there was a lot of ‘un-learning’ and then there was learning the rest of the story, how birth is a reflection of a woman’s beliefs, attitudes and fears, and as if the culmination of her life so far. We have the births we need to have to teach us what we need to learn about ourselves and about life and the way of things, that then takes us to the next place on our life journey to wholeness. No failures, no mistakes, just opportunities for self awareness and choice. My work with women over the last 28 years through pregnancy, birth and mothering, and their daughters at their menarche, has shown me over and over the power the patriarchy and the fear based medical system has over women. This has also shown me the power that our rites of passage have for us in reclaiming our feminine wisdom, our inner knowing, our strength, Goddess energy and our connection to each other and everyone and everything. Bringing consciousness to our rites of passage and consciousness to our menstrual cycle is of great value and huge healing potential. What informs my work today is my deep understanding of birth from the physical, metaphysical/spiritual/shamanic and metaphoric perspectives. This combined with my awareness of the opportunities the experiences of our rites of passage (menarche, childbirth, menopause) give us to know ourselves through the lessons we have come to learn this life time and seeing these as the unfolding of our life journey, as well as the wonderful cycle of renewal our menstrual cycles gives us. 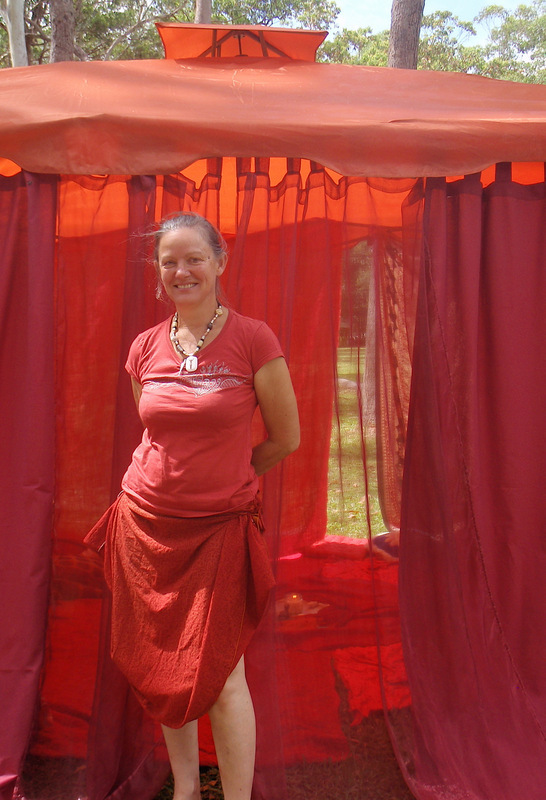 Jane Harwicke Collings is a mother and grandmother, and a homebirth midwife since 1984. She lives in NSW, Australia, south of Sydney with her husband, two of our four grown children, many animal friends, and with elderly parents on the same property. This entry was posted in Birth, Guestposts and tagged birth, divine feminine, Jane Hardwicke Collings, midwifery, women's mysteries on May 31, 2012 by Lucy H. Pearce.